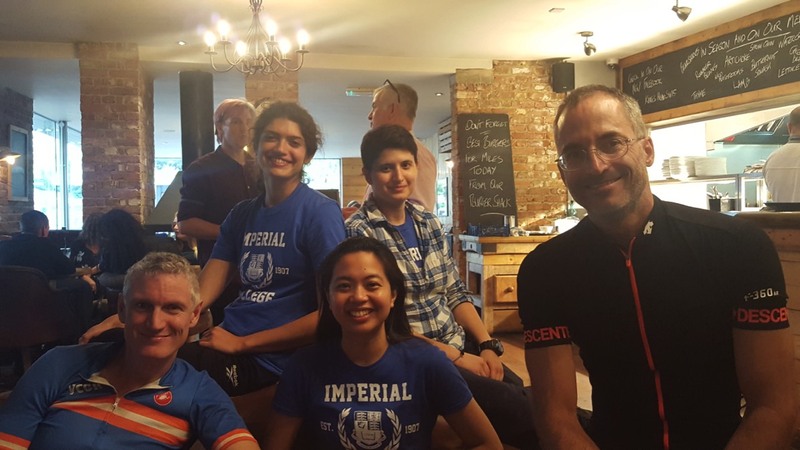 The Neural Coding Lab entered two teams for the 2016 London Duathlon relay. Bottom row: Simon Schultz, Ann Go, Paul Stoddart (visiting us from Swinburne). Top row: Susanna Mitolo, Stefania Garasto.